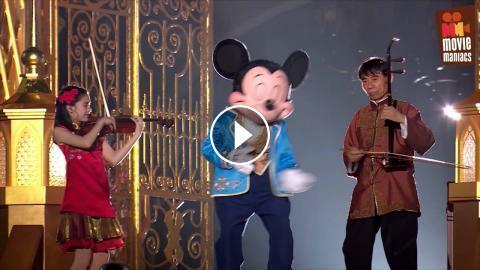 impressions from the Grand Opening of the Shanghai Disneyland Resort. With Lang Lang, Yao Ming and Sun Li. Lang Lang performs a special version of Let it Go. Also on stage the Shanghai Symphony with conductor Tan Dun.